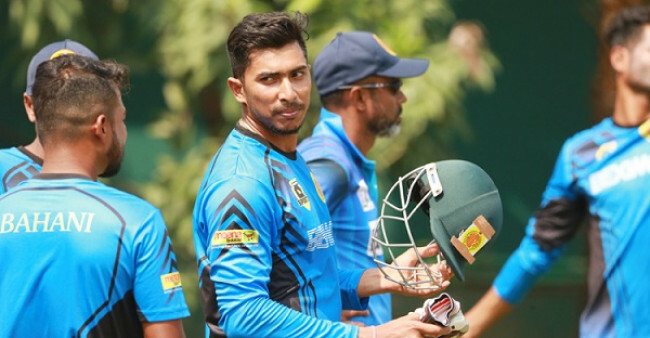 Rajin Saleh fell 13 runs short of a century in his farewell innings before the Tier 2 clash between Sylhet Division and Dhaka Division ended in a stalemate. However, he was named the Man of the Match as he stood firm for Sylhet and belted fifties across both innings. 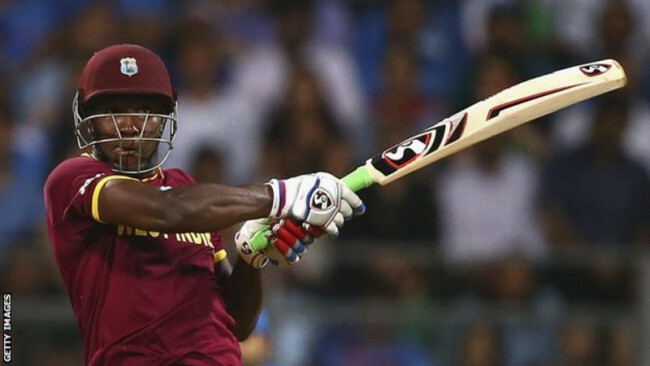 The 34-year-old announced his retirement from first-class cricket ahead of the sixth and final round of the National Cricket League. He has played 148 first-class matches, scoring 8481 runs including 18 centuries. He also featured in 24 Tests and 43 ODIs for the Bangladesh national team. 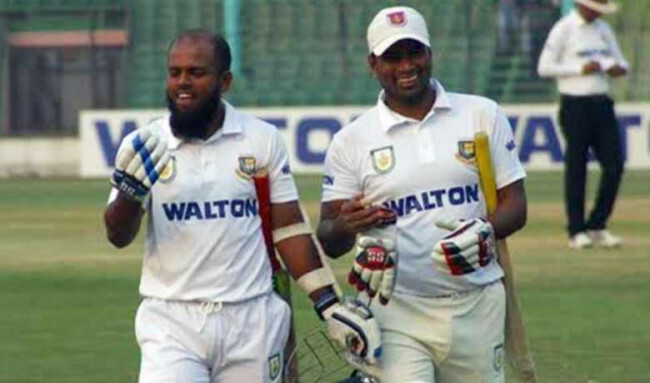 Sylhet Division were pretty much on the verge of a defeat, starting the fourth day’s play at 102/4. 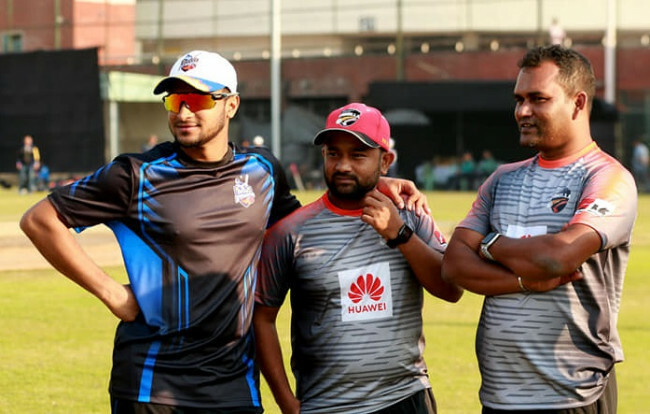 However, a brilliant knock from the veteran batsman, coupled with another unbeaten 122-run stand from Jaker Ali and Shahanur, kept Dhaka from causing any damage despite earning a 108-run lead in the first innings. Jaker, who finished unbeaten on 55 runs in the first innings, made 77 runs in the second. 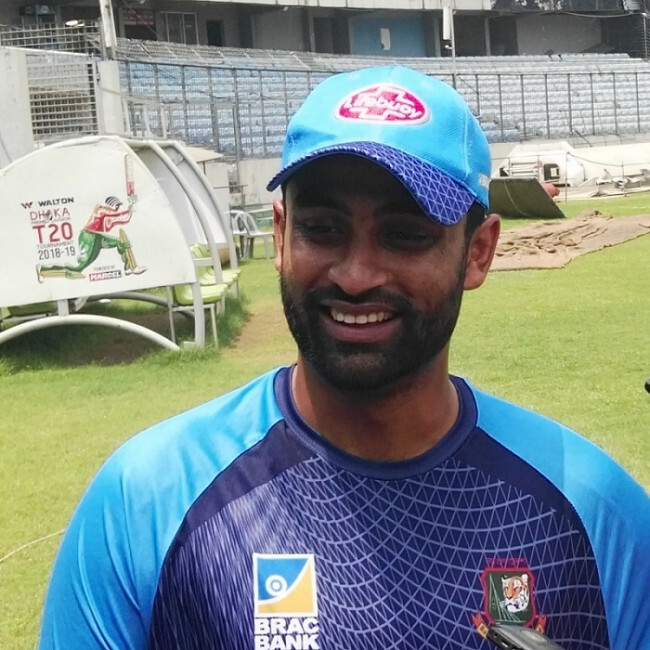 Shahanur also picked up a half-century and scored 70 runs. Enamul Haque’s hat-trick was the highlight of Sylhet’s lone bowling innings in the match. He took a fifer while Dhaka made 346 runs replying to Sylhet’s 238-run total in the first innings. Dhaka Division topped the points table in Tier 2 and will be promoted to Tier 1 in the next edition of the tournament. Three of their matches ended in draws in the competition while they won one and lost two of the other three clashes. Sylhet finished with the wooden spoon in Tier 2, registering one victory, one defeat, and four draws.